Plan a Kulukkumalai Jeep Safari In Munnar and enjoy the limitless offerings offered by the hilly paradise of Munnar. 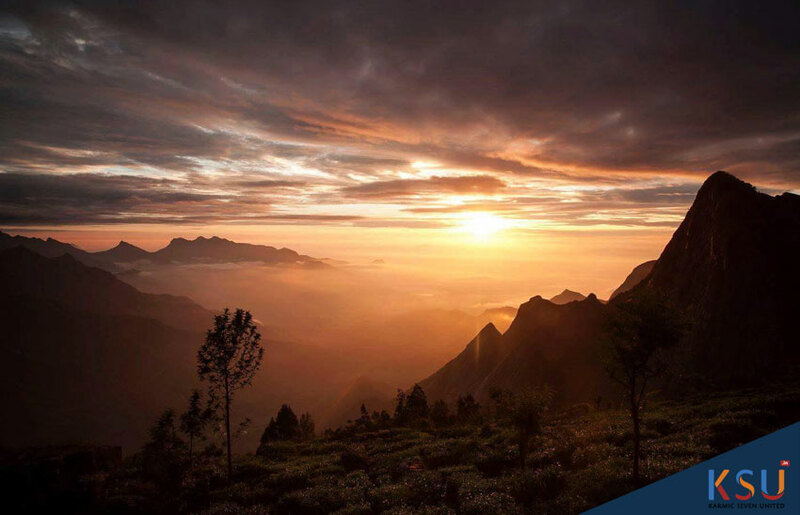 Munnar is a geologically rich tourist destination filled with mountainous terrains, beautiful valleys and highland plateaus. 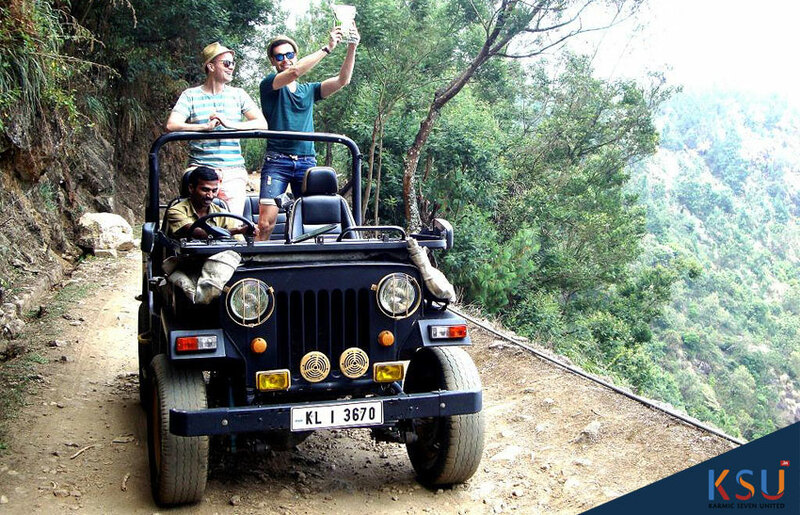 Our jeep safari trips take you to the unexplored areas of Munnar and provide a memorable travel experience. 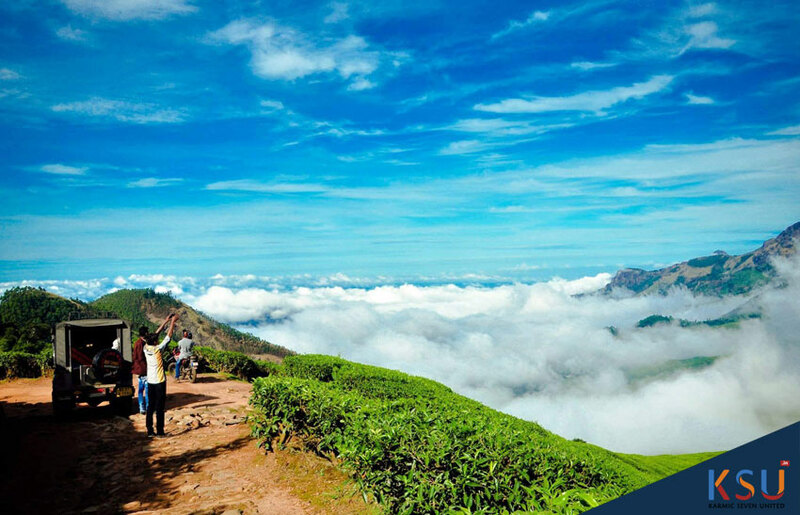 Being one of the most visited hill stations in Kerala, Munnar has everything in terms of scenic nature, serenity and panoramic sights. 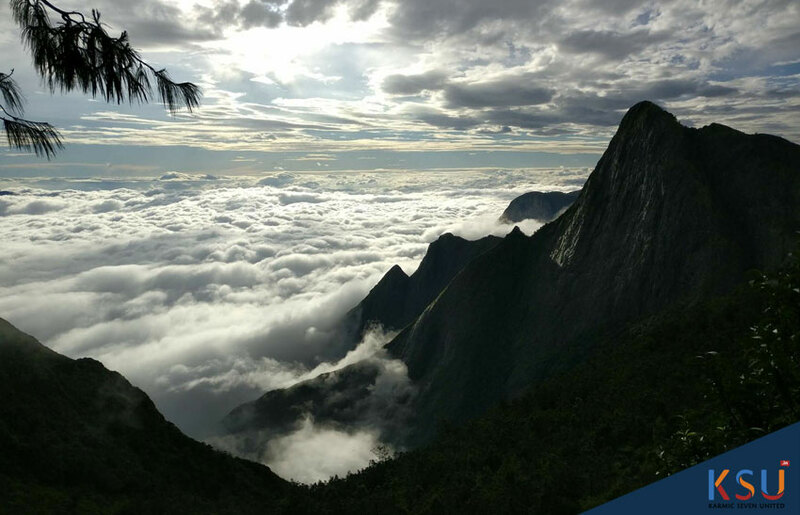 It must be exciting for you to experience adventure and take mind-blowing photographs of the misty mountains and rolling hills of Kolukkumalai, the highest peak in South India. You will never forget the 40 kilometers safari in an open jeep especially if you love the picturesque outdoors. The jeep will pass through many scenic regions with amazing vistas. The last 10 kilometers of this bumpy jeep safari will be truly challenging and adventurous because this place has many sharp and narrow curves towards the end of this memorable trip. 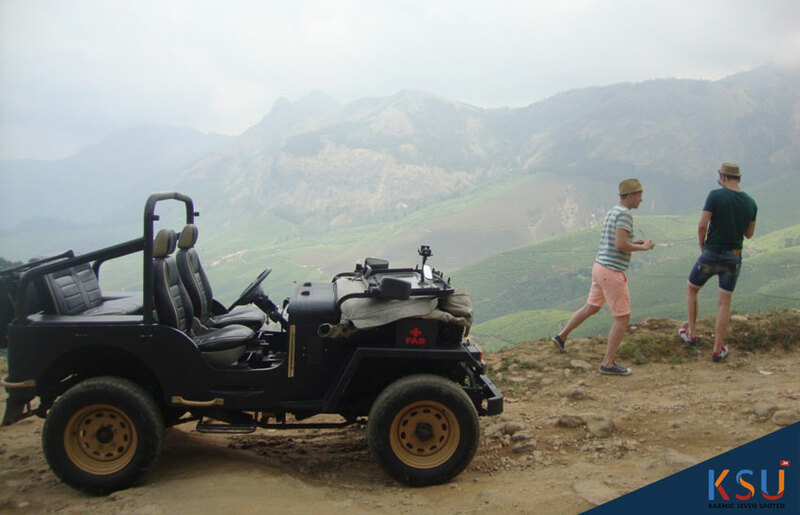 Join us for a majestic jeep ride through the mountain ranges, green valleys and tea gardens of Kolukkumalai. Simply plan an adrenalin-inducing jeep safari to this heaven on earth through us and experience adventure! 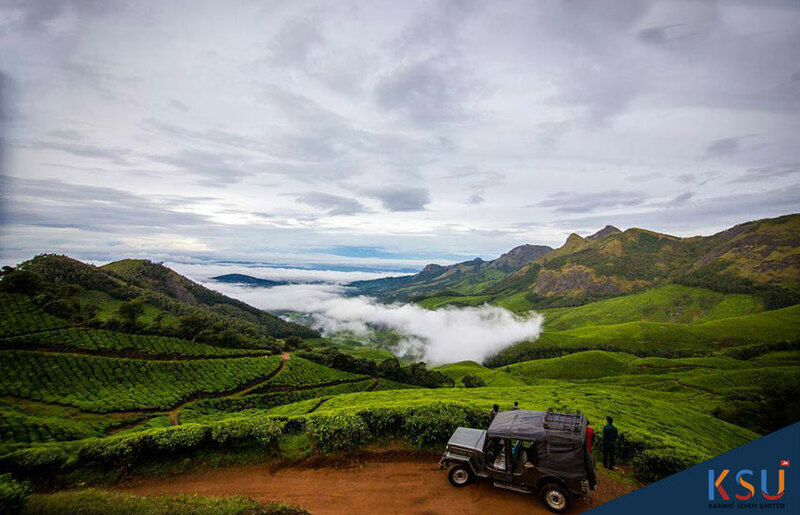 Jeep ride through the rugged terrain to the extensive tea estates of Kannan Devan. 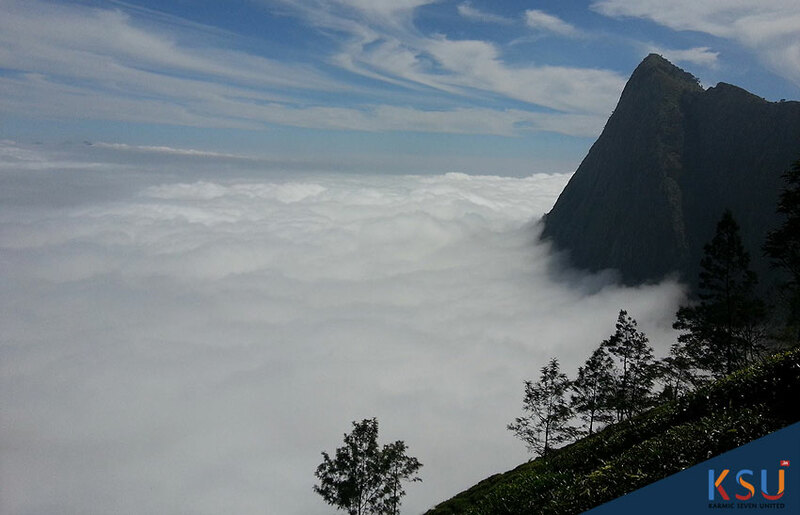 Kolukkumalai, the highest organic tea gardens in the world offers many mind-blowing views. 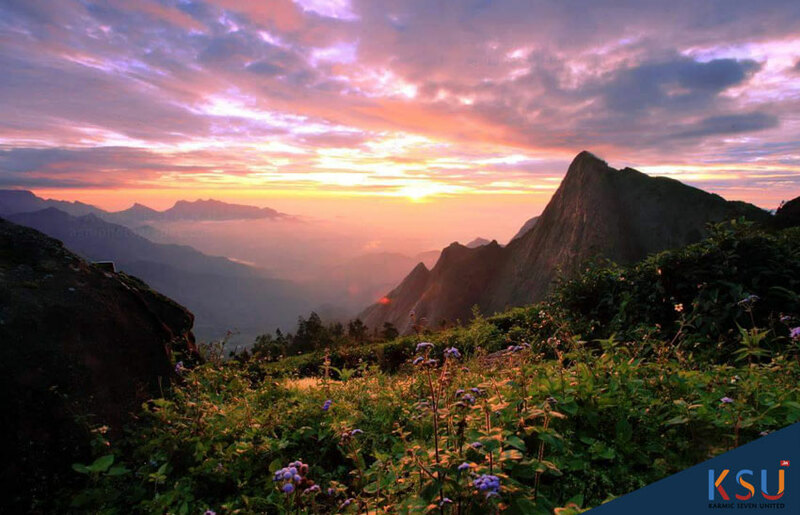 Rejuvenate and revive your body and mind with a mind-blowing journey to the scenic Kolukkumalai, the highest peak in South India. 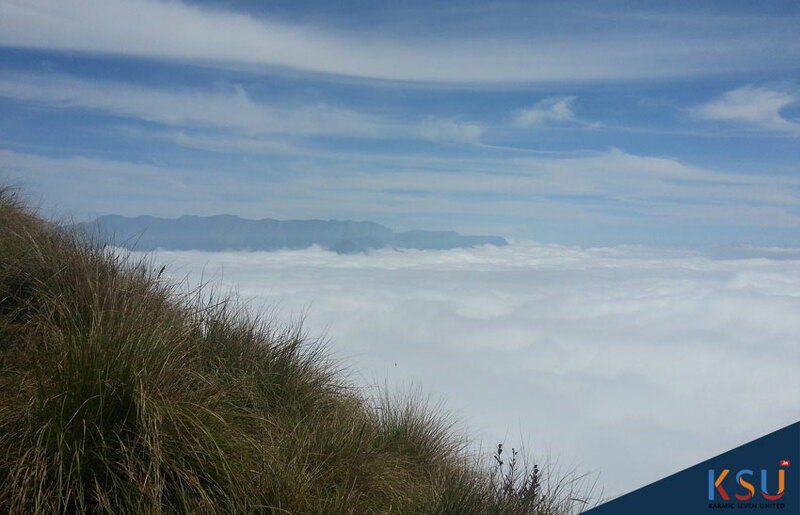 This is one of the most beautiful and pristine region of Munnar. A ride in a jeep through the rugged narrow roads of this hill station will certainly help to experience wilderness. Besides, it is a fine chance to enjoy a lot of mind-blowing views of the emerald hills and scenic landscape. 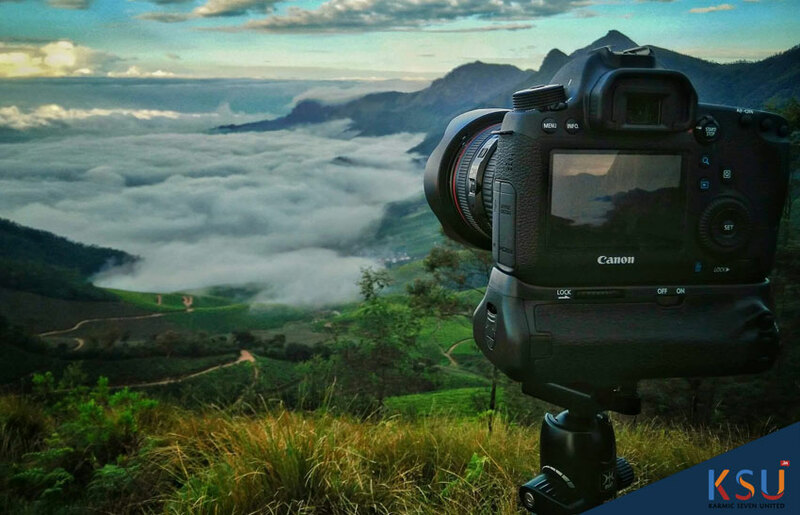 Kolukkumalai is truly a delight for a photographer and this bumpy jeep ride will help you to capture some of the most beautiful pictures of the rustic terrain of this majestic holiday hideaway. This memorable jeep safari begins just after your breakfast. 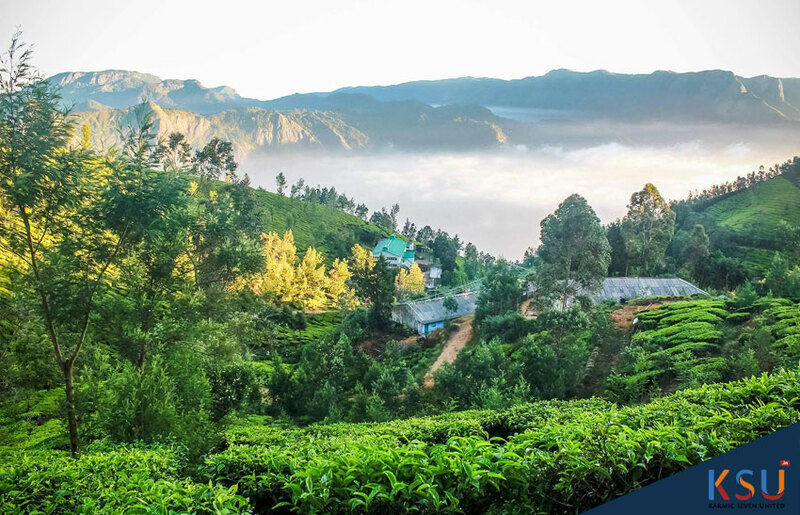 The drive takes you through the lush tea gardens of Kannan Devan Hills, Lockhart Gap, panoramic green valleys, extensive spice plantations etc. 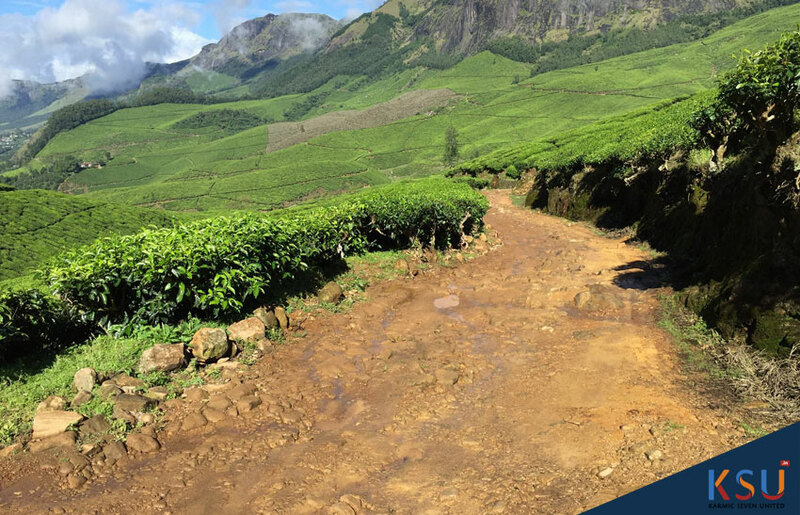 The bumpy landscape to Kolukkumalai starts after 25 kilometers jeep ride and this trail takes you to one of the highest organic tea estate in the world. 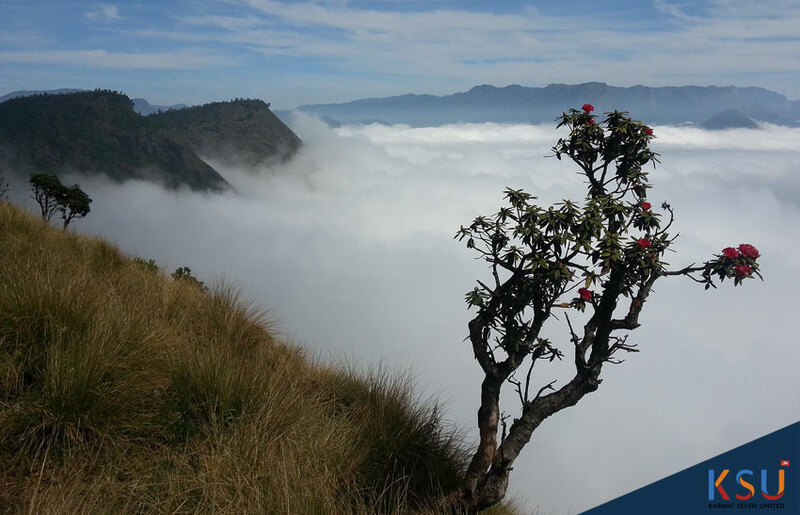 Each visitor to this astounding hill station never forgets the picturesque views. 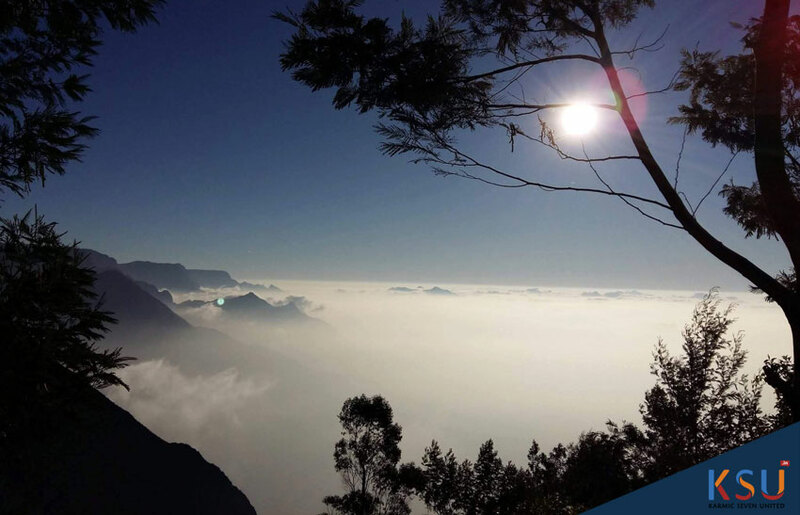 Even travelers can enjoy some of the lowlands of Tamil Nadu from this spot. 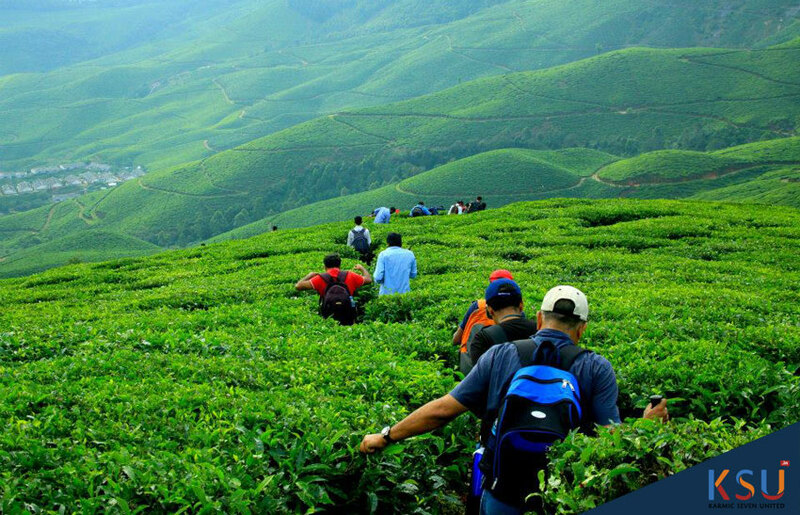 Travellers need to take a walk from here to reach traditional and oldest tea factory in Kolukkumalai. 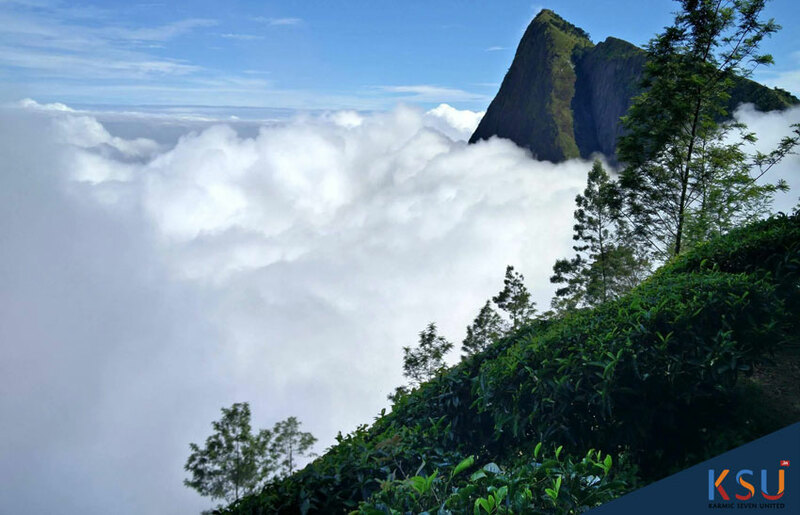 Visiting this region can be a mind-blowing experience because you will be able to enjoy freshly picked, processed and freshly prepared tea on the spot. During this jeep ride, you can have your lunch as you move on to a cliff. Each of you can watch amazing views of the hill station while satisfy your appetite. 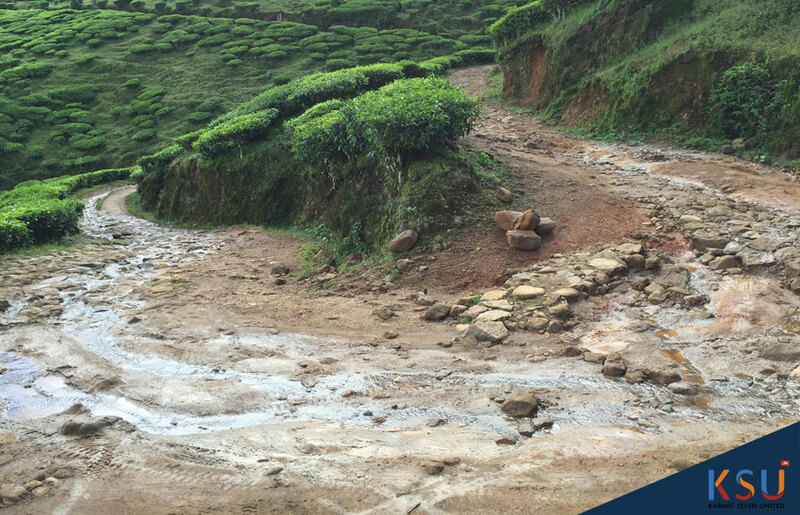 The jeep ride also takes you through the tea plantations where you will be able to see the plantations-workers. It shall be fine opportunity to get an idea about how they busy with their daily chores. Embark on an exciting short day jeep safari to Kolukkumalai through the narrow and rugged roads and allow the charm of nature mesmerize you to the maximum! Simply let the radiance of a jeep safari takes you to a completely different new world. Plan a roller coaster ride along with your friends just to scream your heart out. 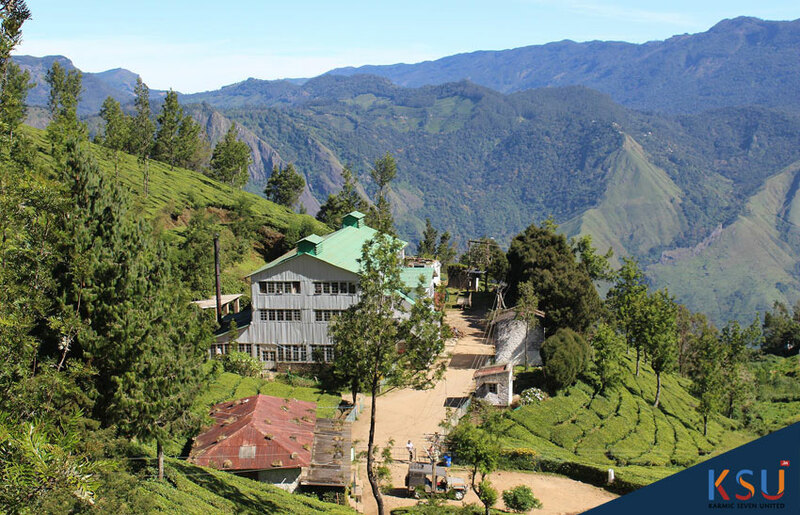 Don’t forget to visit one of the oldest and traditional tea factories in this hill station and learn the processing of tea with the help of an expert guide. No doubt, this journey will give you some beautiful memories for a lifetime. Avoid the consumption of alcohol or any other intoxicating products during this trip. Avoid carrying plastics and throw them carelessly to keep the environment clean and plastic-free. If you have plastic bags or bottles, carry them back and dump them at your place of stay. 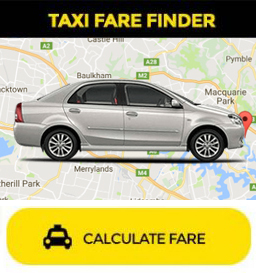 Sometimes local conditions may lead to make slight changes to the timings in the itineraries. Planning a Holiday in Kerala, give a call to our Travel Consultants on 91 98479 39977, who are professionals in transportation, hotels and holidays Or Fill out the form below. We will help organizing a perfect trip for you. Kolukkumalai is a tea plantation in Tamil Nadu, near the state’s border with Kerala. The most convenient way to reach the plantation is to hire a jeep from Suryanelli, a town about 25km/1hr out of Munnar, in Kerala. The bumpy 14km-ride should take about 1hr 15min. Don’t miss the signboard that announces “The World’s Highest Grown Orthodox Tea” as the car winds its way up the cloud-shrouded mountain.